A predominantly country-music label formed in 1971 in Toronto by Stompin' Tom Connors and his manager Jury Krytiuk. Cynda was a budget offshoot label. Boot issued hundreds of records during the 70s but was inactive by the decades end. 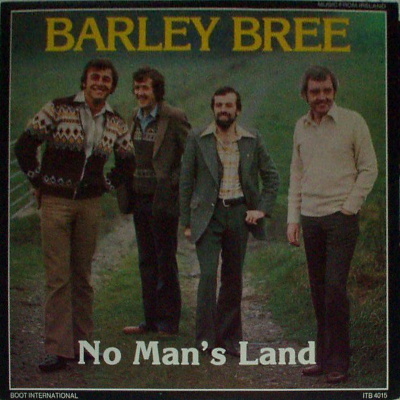 The International Series included many Irish releases. Boot also licensed the highly collectable Mushroom LP from Hawk Records. 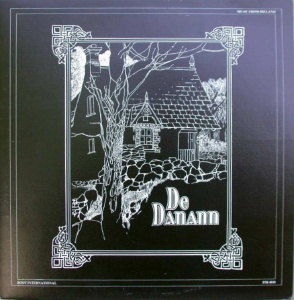 Some of these Irish releases are in fact by Canadian artists with Irish heritage, e.g. Larry McKee & The Shandonairs, Ryan's Fancy, Barley Bree, etc.